Thanks for taking the time to look at my work. 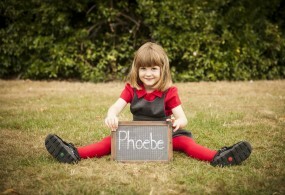 Please have a look below at some of the lovely things previous happy parents have said about their school photos I have captured for them. 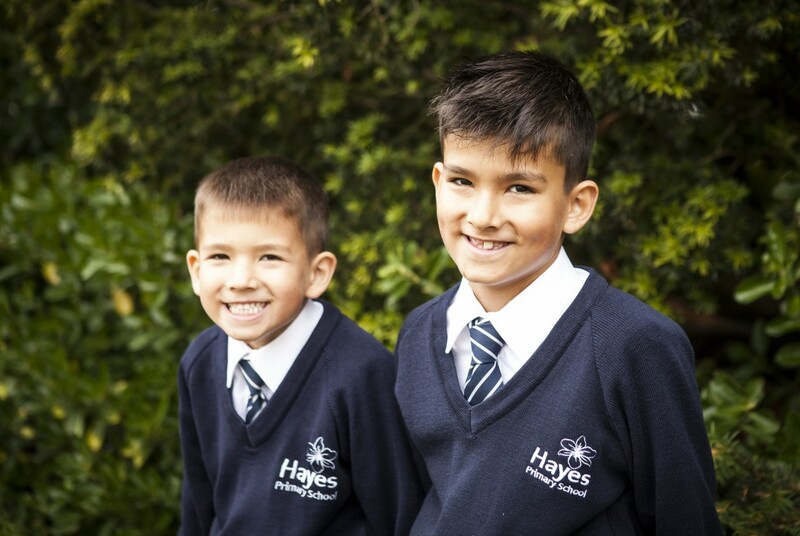 “We booked Tessa for a school uniform photo shoot for our two boys. Tessa was amazing! She was brilliant with the boys and took beautiful, natural photos which we will treasure. Thanks for reading my alternative school photography reviews.